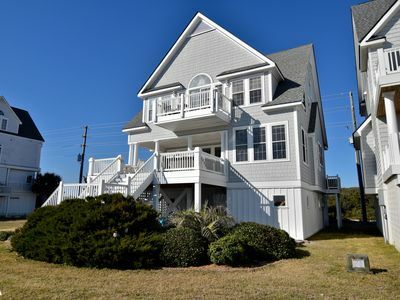 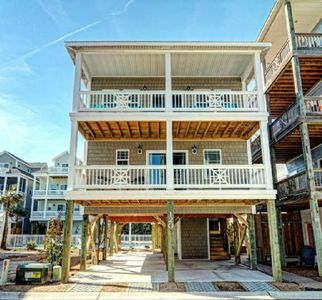 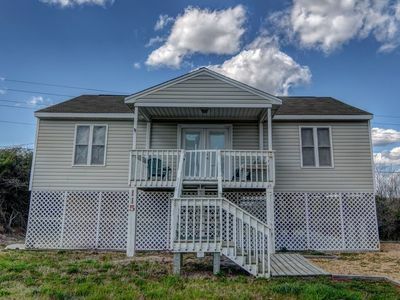 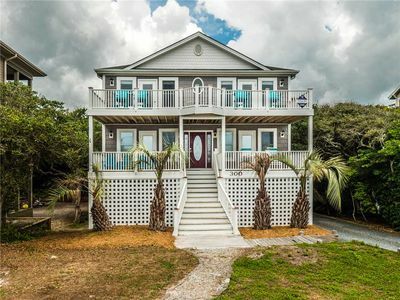 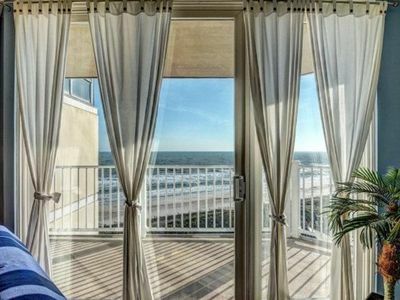 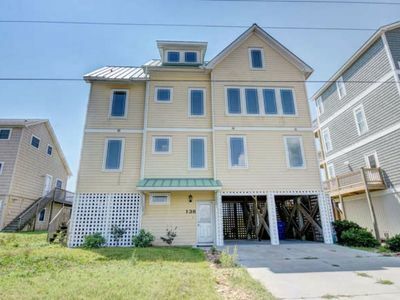 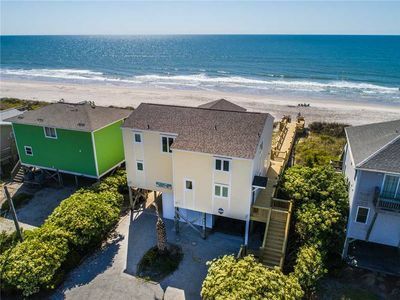 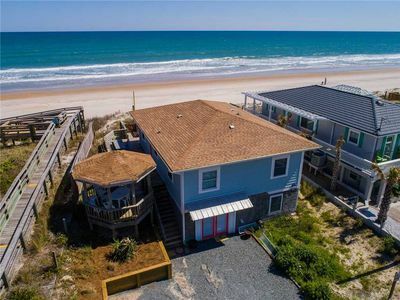 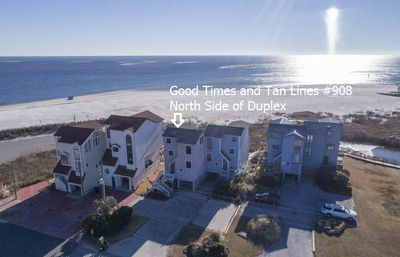 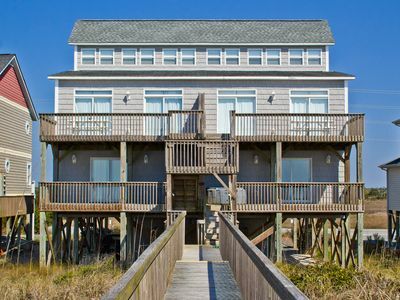 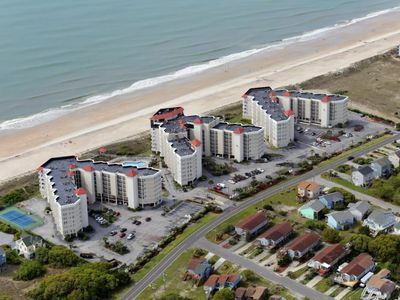 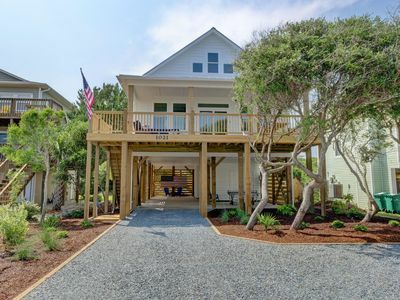 Beach Coma: A state of mind induced by relaxation, breathtaking ocean views, spacious living areas, and a quiet locale in an oceanfront home in Topsail Beach. 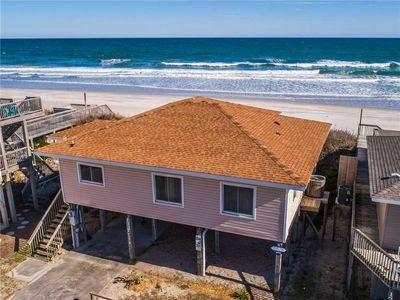 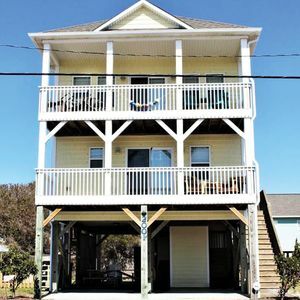 This home provides ample room for the family with the seating in the living area, space to spread out in a second seating area on the upper level perfect for game nights, and two upper level bedrooms accessing private balconies overlooking the ocean. 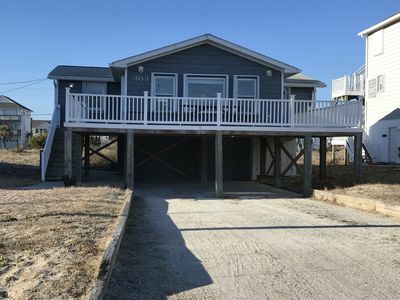 Recently added hot tub to oceanside deck. 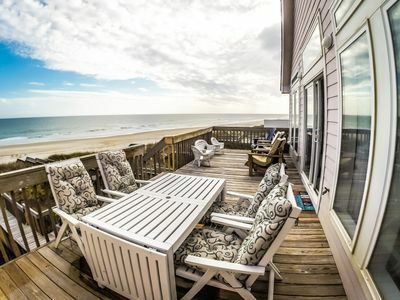 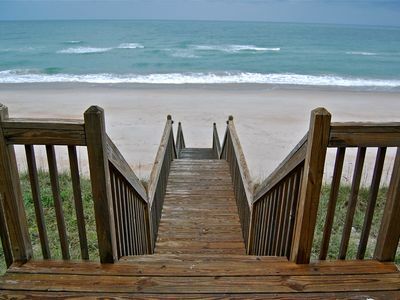 Enjoy reading, relaxing, time with friends and family, ocean views, and salt-air breezes! 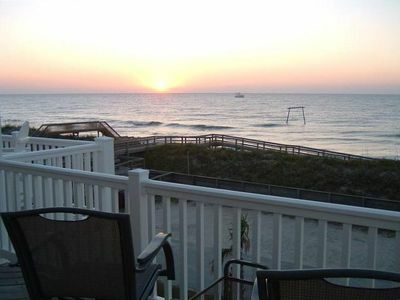 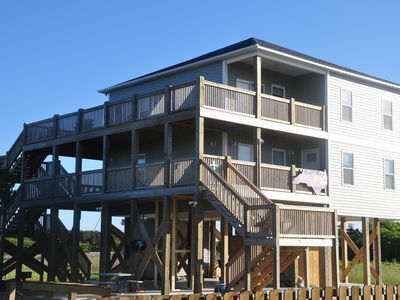 Gated sun deck spaces as well as two balconies with furniture including loungers and rocking chairs. 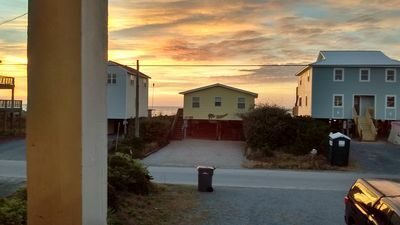 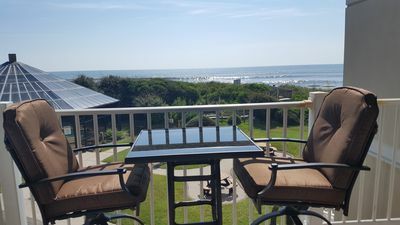 Hot tub available on oceanside deck at no additional cost April - August - $150 plus tax fee applies for use September - March; notify us at the time of booking if you would like use of hot tub.